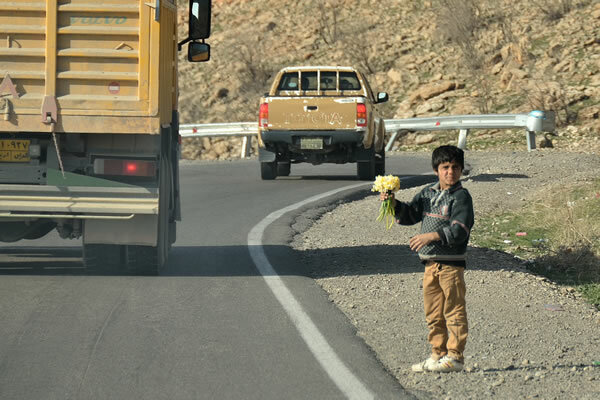 Traveling through the north of Iraq (Iraqi Kurdistan) can be done in a safe and responsible manner. You must be sure to stay in the area that is under full control of the Kurdish Authority. Indeed, there are also a number of towns and areas where ethnicity is much more diverse, with all the related tensions. These are often also the areas where there is still a dispute, about whose area it actually is. Do these area belong to the Kurdish administration, or do they fell under the control of the central Iraqi government? Two cities that you absolutely must avoid are Mosul and Kirkuk. Mosul is the second largest city in Iraq and ethnically seen the most diverse. However, many minorities have fled the city since the 2003 war, but the city is still seen as one of the most dangerous cities in the world. Also Kirkuk is a no-go area at the moment. The city is now under the control of the central government of Iraq, but the Kurds see Kirkuk, and the surrounding oilfields, as part of their homeland and would like to make it the capital of their region. Kirkuk is also a city that is best avoided at the moment. If you want to make a safe trip through the northern part of Iraq, you have to puzzle a little bit. 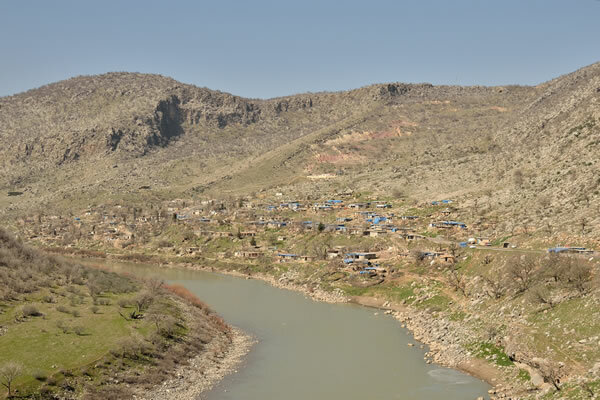 The most common route from Duhok and Zakho in the far north (near the border with Turkey), to secure the city of Erbil, runs through the outskirts of Mosul. 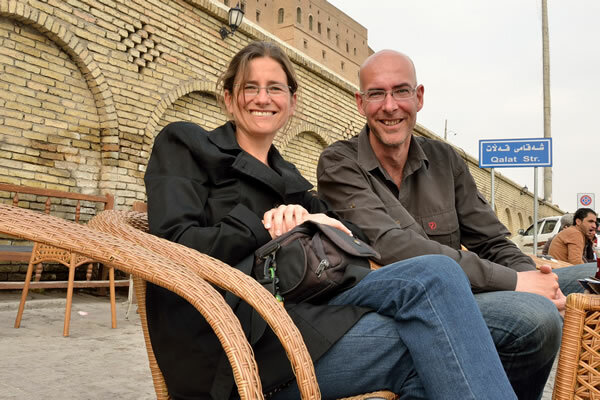 Generally, that road is labelled as safe for foreigners, but most travellers would rather be safe than sorry and choose another route, which doesn’t skirt Mosul. 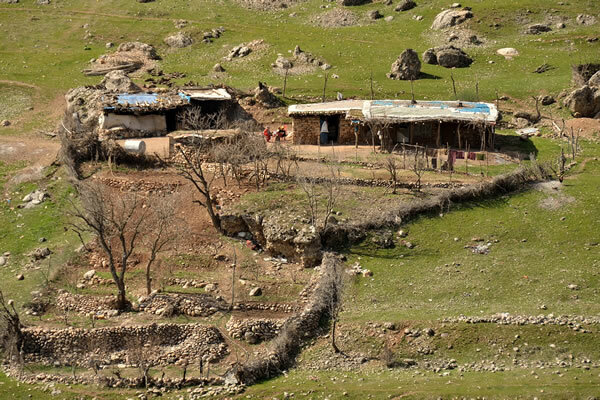 We chose the route via Amedi, Barzan and Shaqlawa. This route may be longer than the most logical route, but it runs through a beautiful landscape, with small villages and beautiful scenery. The ride is about 300 kilometres long, but it took us more than nine hours to drive. That's because the roads are not always good, and the many small villages are equipped with speed bumps which you have to pass very slowly. Besides that, you need some time to make stops for photos, lunch and breaks to enjoy the view. 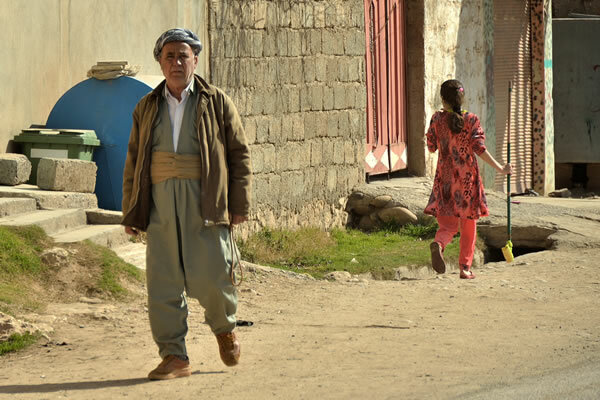 The Kurds are extremely friendly and welcoming, but as drivers they are unmannered. Overtaking seems to be the national sport and achieving the highest possible speed between two speed bumps in the villages and towns, is the most natural thing in the world for them. Anticipatory driving and giving space to other drivers is never heard of. And traffic rules? They'll probably there, but are rarely put into practice. We sometimes say jokingly to each other that the Kurds have made the development step from the donkey to the jeep overnight. Especially in the cities, driving a car is very exhausting. You are probably be short of eyes and ears and local drivers use every square meter of the road. So keeping some space in front of your car, will for sure result in a situation that somebody wants to squeeze in. The hotels in Iraqi Kurdistan are expensive. For a standard double room, you pay quickly between 70 and 100 U.S. Dollars per night. You'll probably be able to sleep for less, but if you also want a reliable parking for your car, you probably have to rely on the more expensive mid-range hotels. In Erbil we luckily had a room at someone's home at an affordable price. Although it was located in a suburb, it was just a half hour’s walk to the centre. And also the taxi is a good option. A ride in the city costs rarely more than 5000 Dinar, which is about Euro 3.00. Erbil is a nice town for a few days stay. In addition to the central citadel, the city has not much to offer to tourists. The citadel, which is on a flat 30 meter high mount in the city centre, is seen as the place where humanity has lived the longest time continuously. Research has shown that the mountain is already inhabited for 6,000 years. The citadel is now fully under construction, leaving only a small part accessible to visitors. It is expected that the construction work will take between 20 and 25 years. By the time the work is completed, the citadel will undoubtedly generate many tourist Euros for the city. The area immediately around the citadel is buzzing. The bazaar has been renovated and because there are very few tourists around, the shops are still authentic, selling local stuff to local people. So no tourist crap and no pushy salespeople who try to sell you a water pipe. The bazaar stretches over various parts of the area around the citadel. 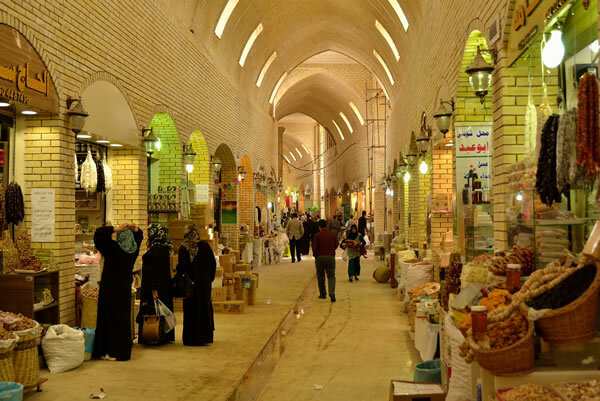 And as is often the case in middle east, the different product types have their own part in the bazaar, such as clothing, herbs & spices, fruit & vegetables, electronics, tools and car parts. 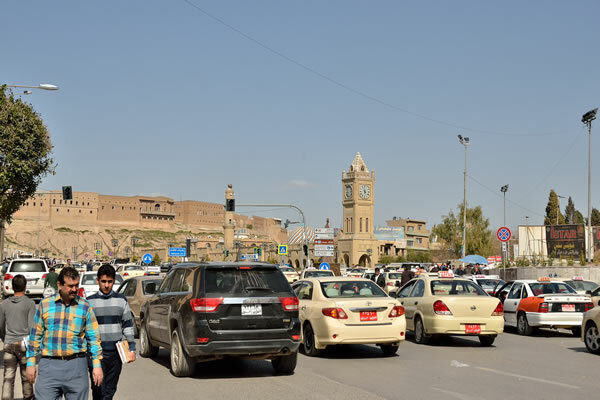 However, outside the centre, Erbil is a dusty place, with busy roads, car fumes, boring architecture and many government buildings that are heavily protected by concrete walls and heavily armed security personnel against possible malicious individuals or groups that want to break the peace in the city.